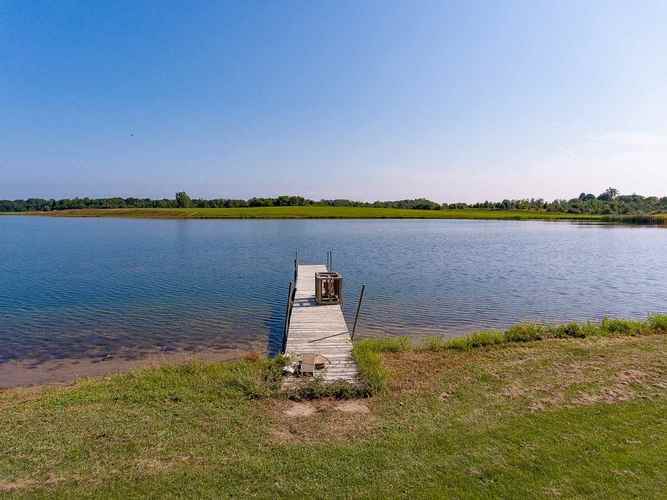 PRIVATE SKI LAKE: 80 acre recreational hideaway with an 18 acre ski lake, located between Chicago and Detroit. 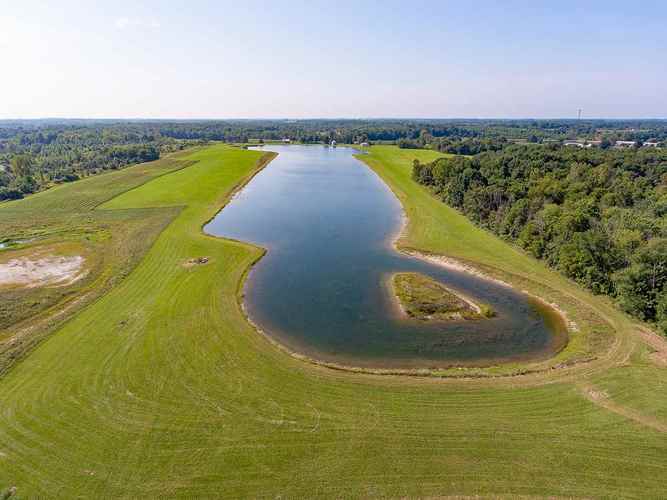 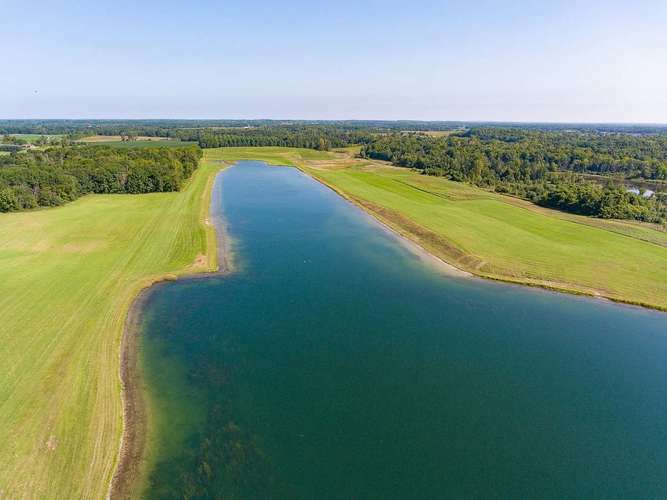 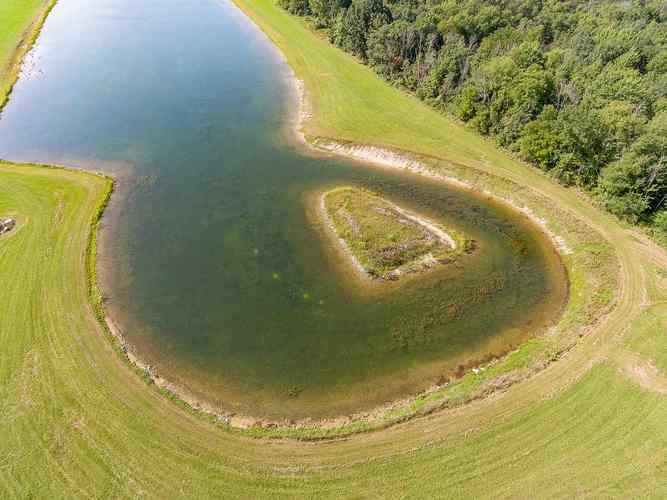 Private 2475ft long tournament lake, designed for the avid water-skier: perfect for competition waterskiing, trick or jump skiing, wake or paddle boarding, tubing or amphibious plane landing. 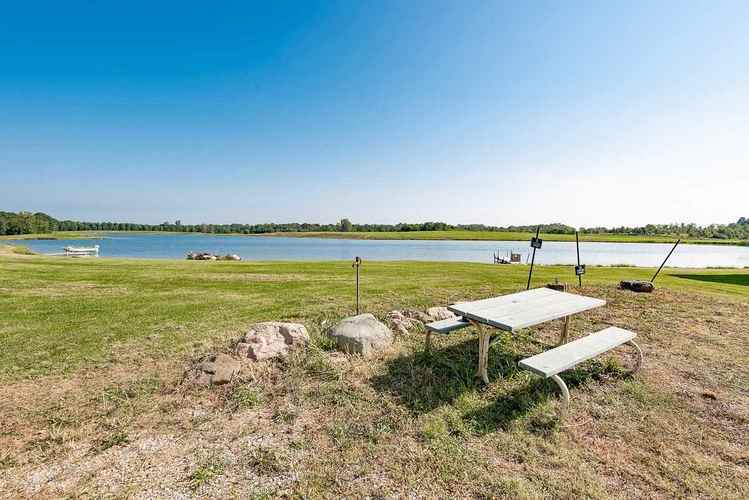 Lake is 25 Ft deep, spring-fed and is stocked, making it also a great place for fishing. 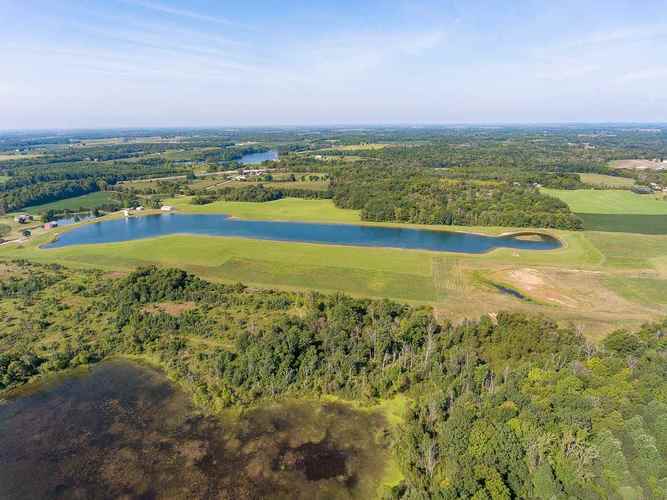 Also there are 3 duck ponds on the property as well as several acres of Classified forests. 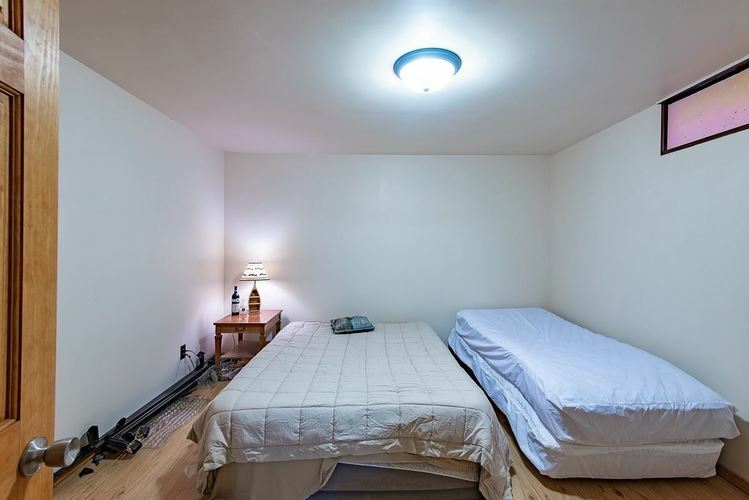 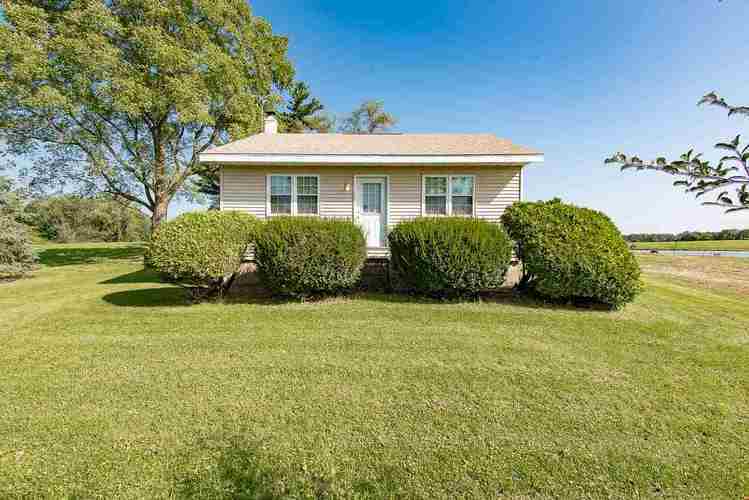 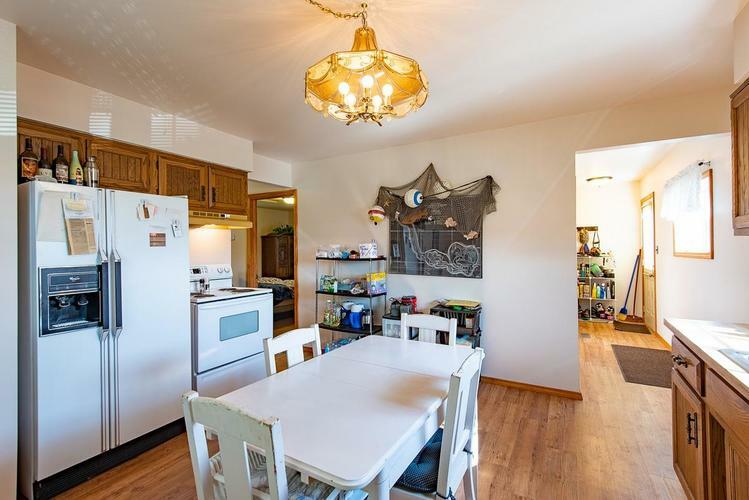 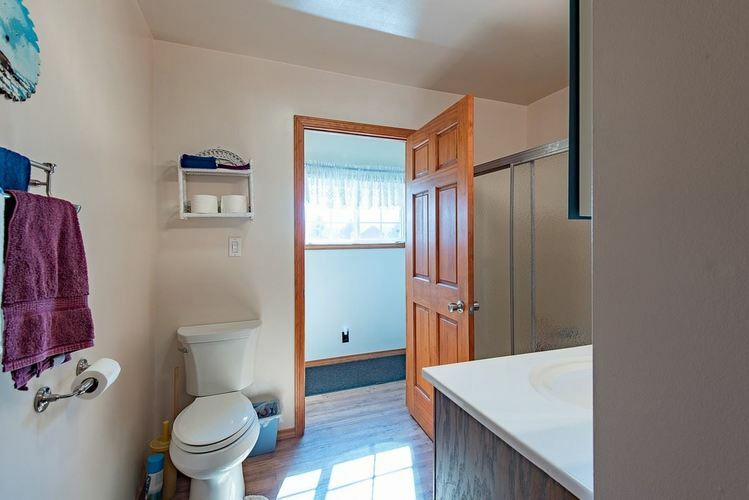 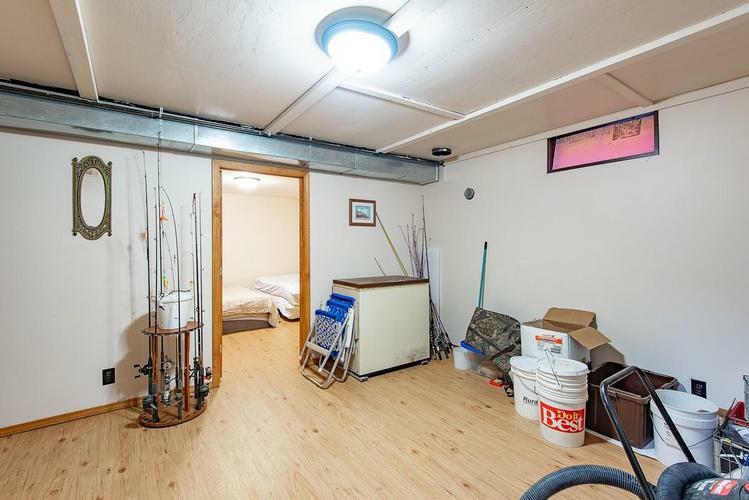 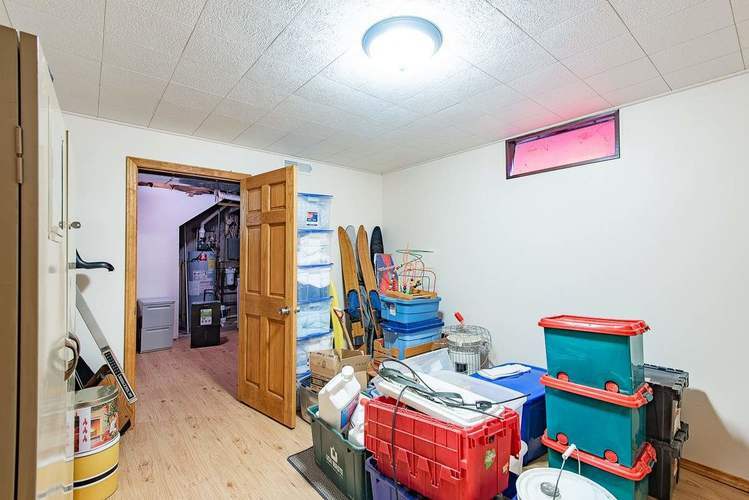 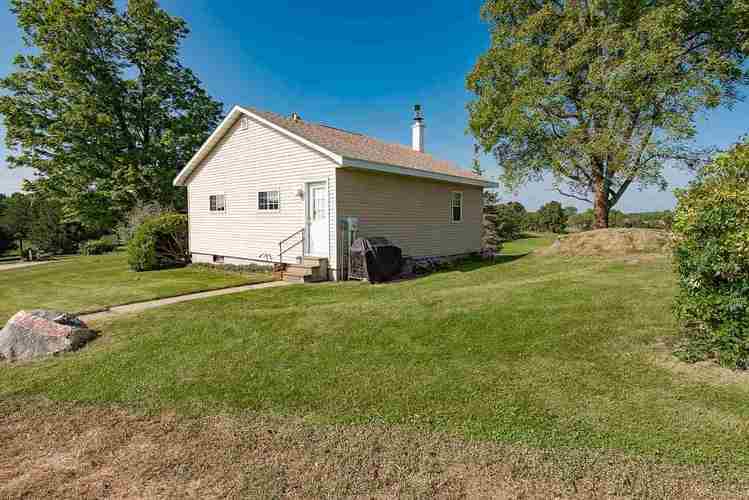 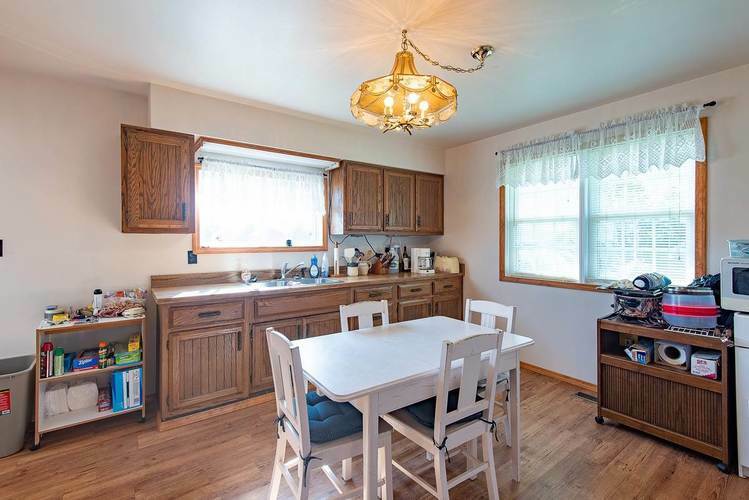 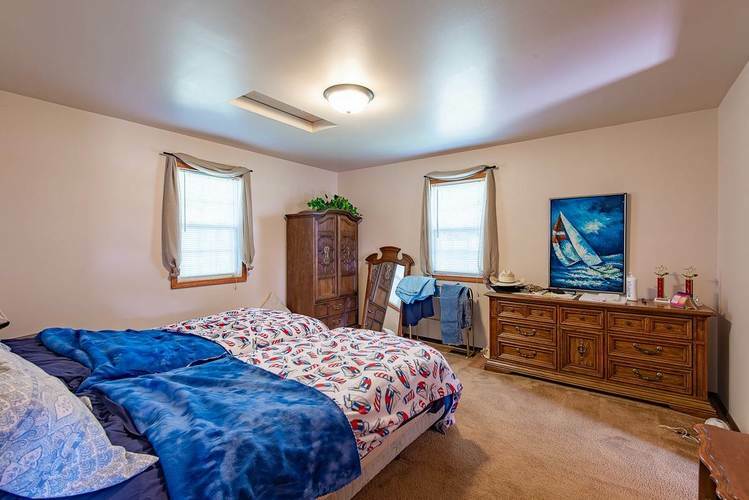 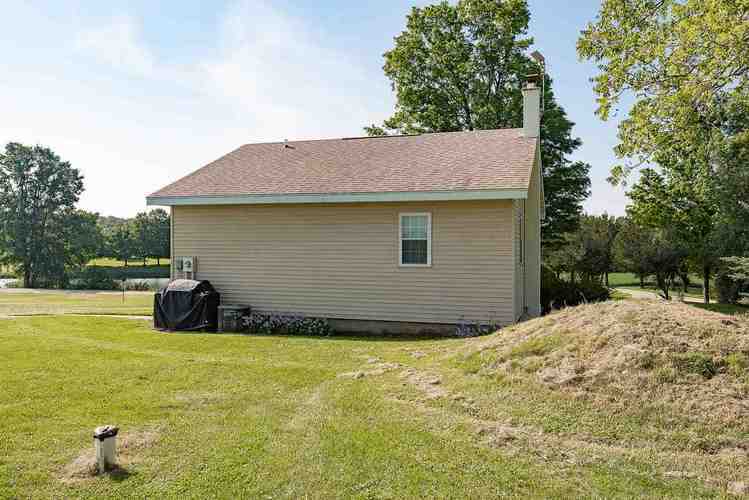 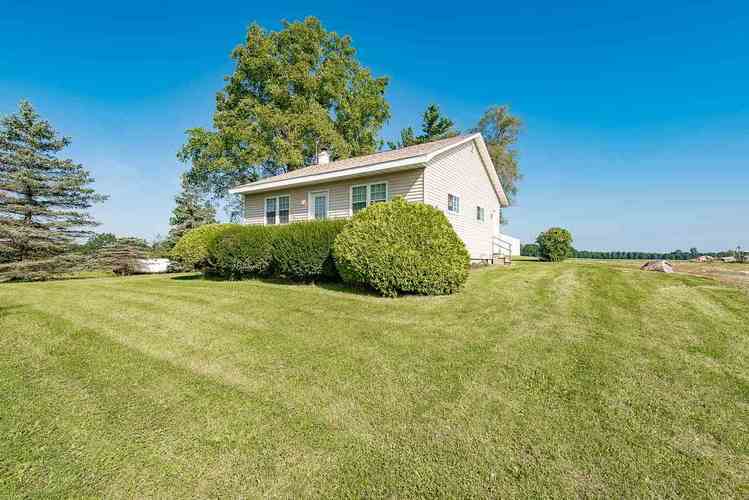 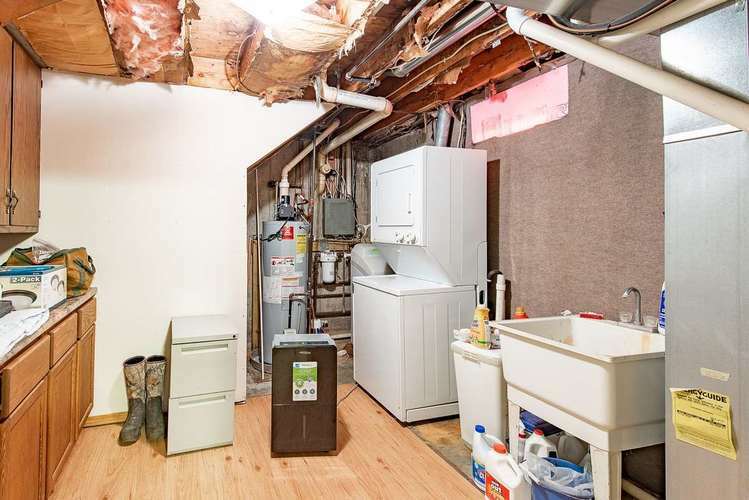 Included on the property is a 3 bedroom ranch style home on a full basement. 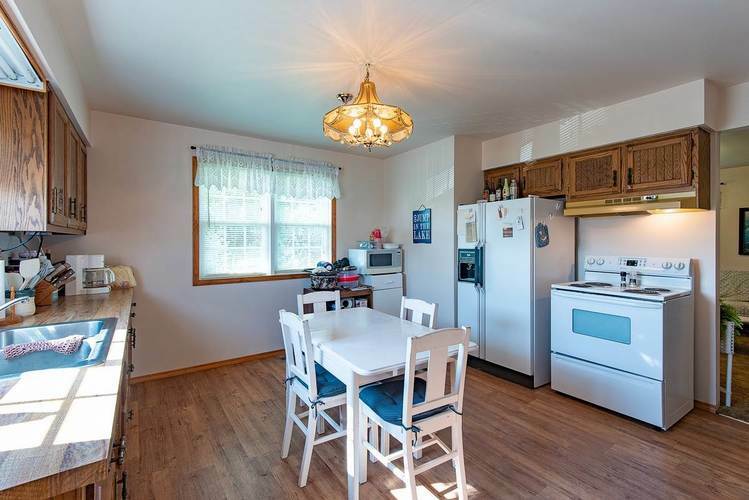 Remodeled in 2012 with a new roof, siding, windows, furnace, water heater, flooring and solid wood doors. 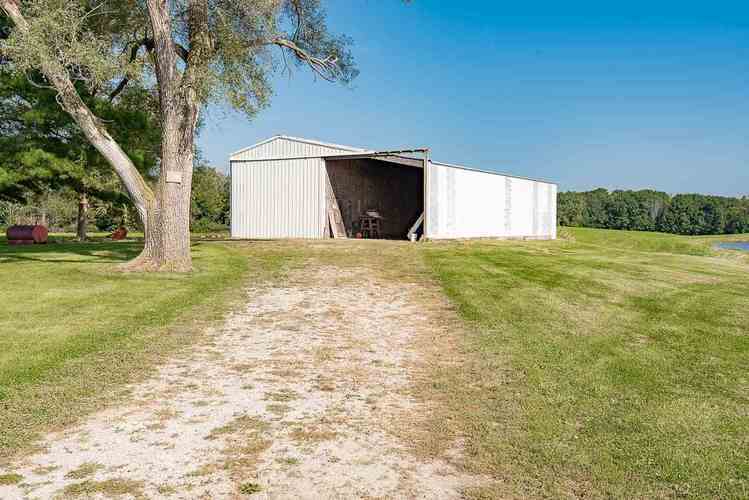 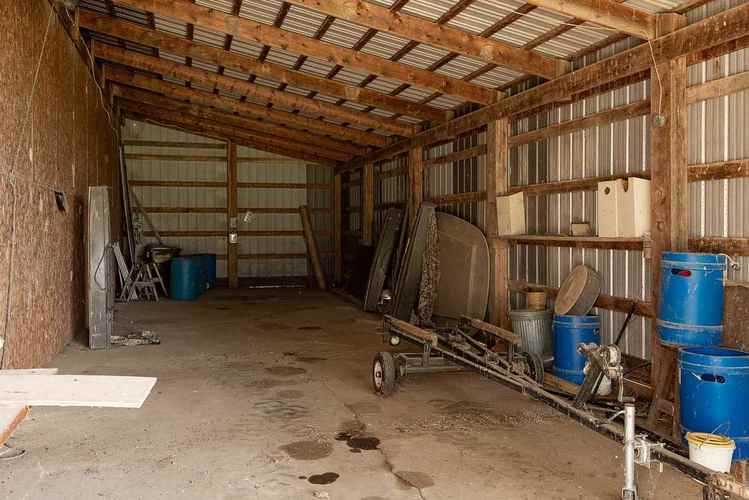 There is a 60x34 barn and a grain bin. 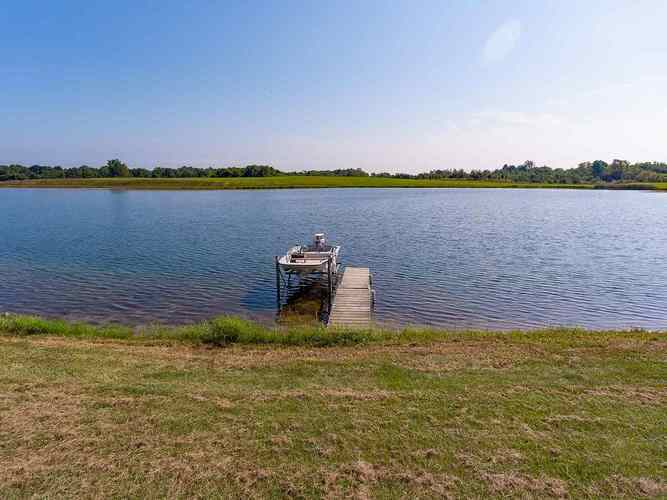 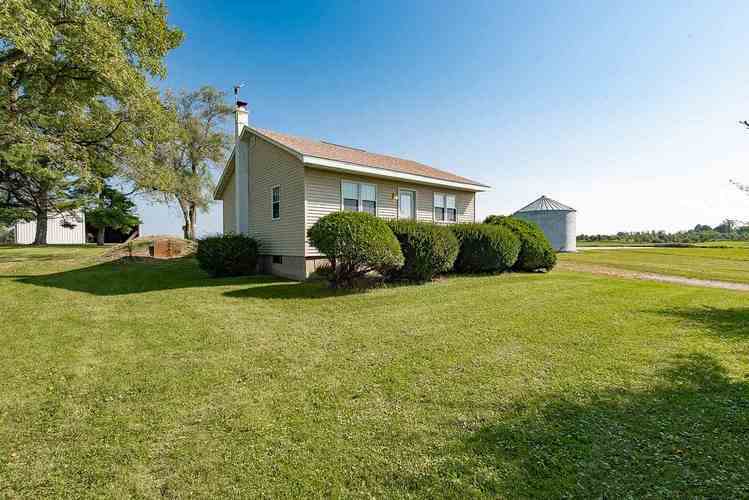 Quiet country setting only minutes from town, schools, hospital, Hwy I-69 and Hwy 80/90. 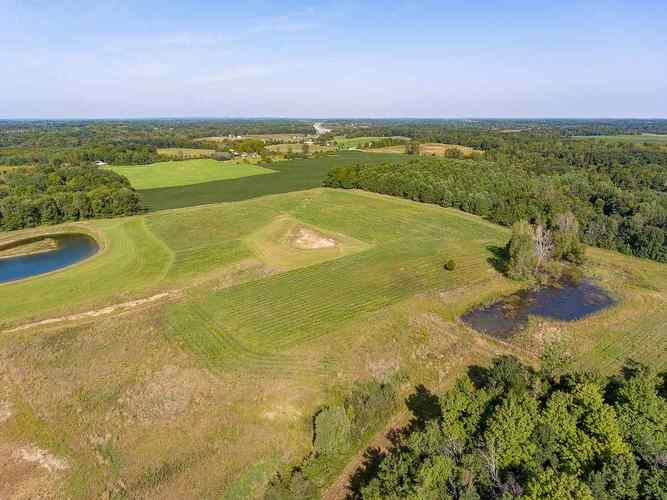 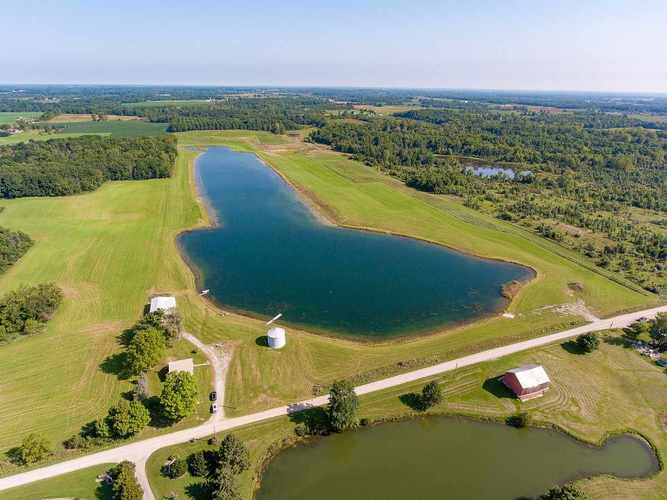 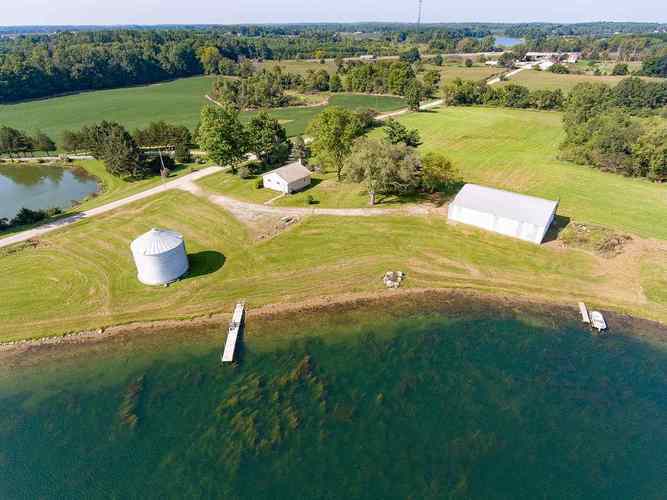 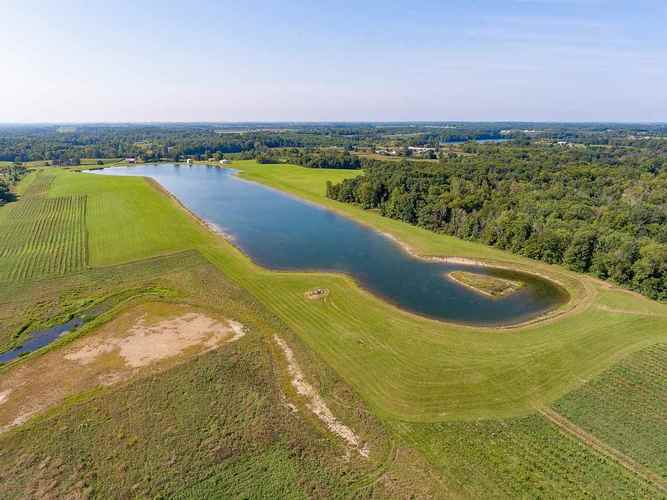 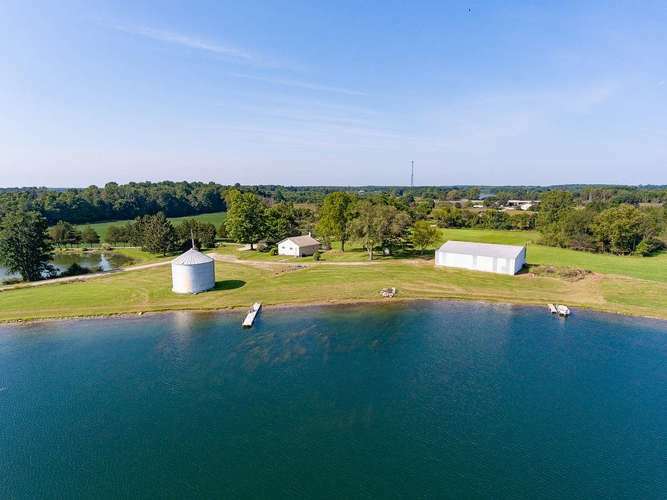 Opportunity awaits: numerous uses for residential or event venue development, for the water or hunting enthusiast, equestrian, sportsman or fisherman – also could be developed for a family compound for 2-3 residential homes sites on the lake. 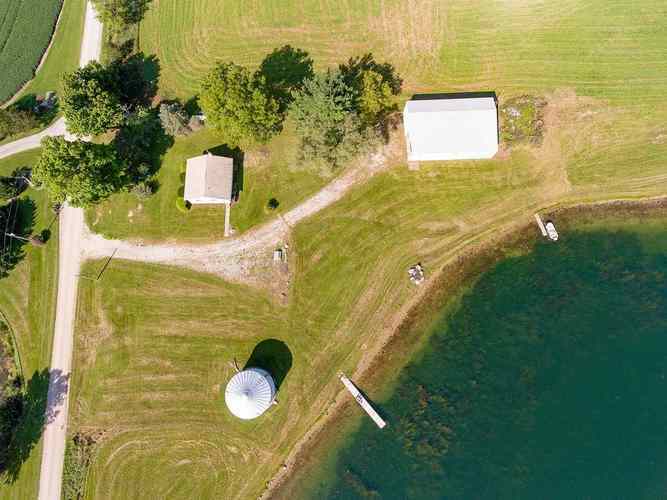 With a minor zoning change it could be turned into a RV / camp ground for an income producing property - so many possibilities - and they're all yours! 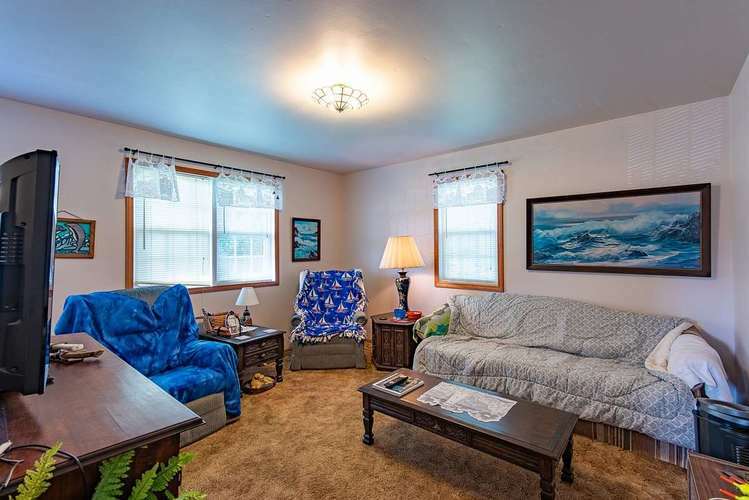 Or maybe your dream of private ski paradise for one ultimate estate - unlimited potential! 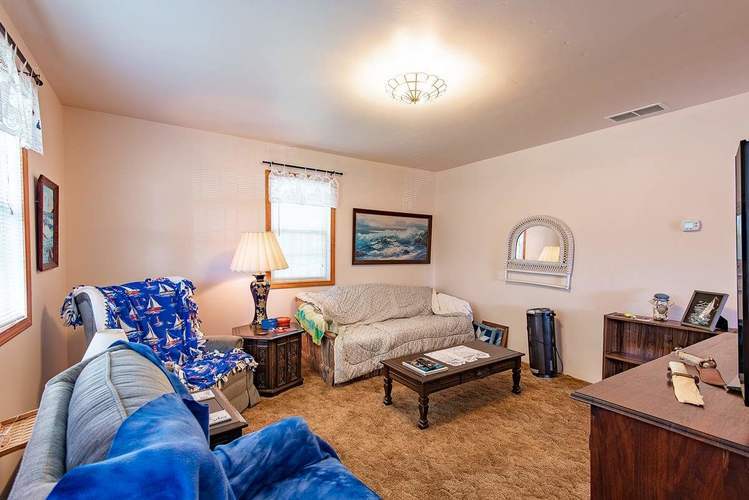 Go to https://youtu.be/KUvJpocjt0s for a property tour. 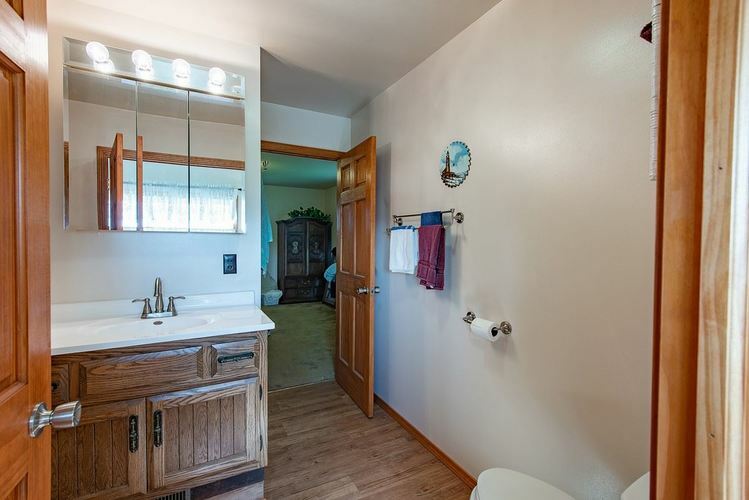 Directions:East on SR 20 to Old Road 1, north to CR 15 (just after 80/90 overpass), east to home.